Carnival in Italy is a feast which is synonymous with freedom, joy and recklessness, from which the Christian tradition recalls ancient rituals as the Greek or the Roman Saturnalia Dionysian ceremonies. In Sicily, the Carnival is a deeply felt celebration, highlighted by impressive parades and events that in some cases last for days. Anyway do you know what you eat during these festivities? 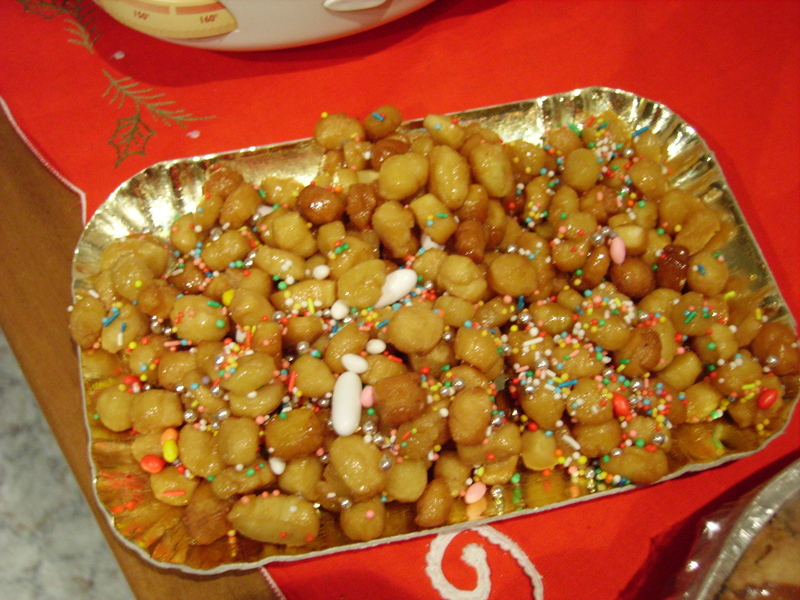 We tell four particular Sicilian parties and their local specialties. Theatricality that characterizes Sicilian traditions, which are of pagan origin or distinctly Christian, reaches its peak during the Carnival. In Sicily the squares and the tables become colourful, so the passion of the Carnival allows everyone to let go, not only wearing masks and playing fictional characters, but also indulge in some sin of gluttony. On the island the carnival celebrations are linked to ancient times: the first traces of festivities date back to 1612 when for the first time the viceroy D’Ossuna granted an official ceremony in Palermo, revived until 1741. From the capital city, this custom spread in the other towns, each of which has declined the party differently. Here are the most striking. The dish par excellence of Acireale’s Carnival is crispelle, dumplings stuffed with ricotta, a Sicilian fresh cheese and anchovies: you can eat crispelle in the streets during the parade. 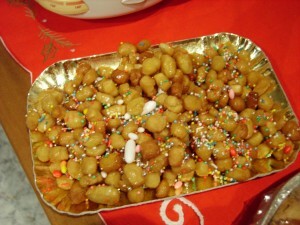 But here you can also eat pignolata, a sweet from Messina: small fried balls, covered with honey and served on lemon leaves.So we recommend you to look the catalogue of Villas in Taormina, between Catania and Messina, to stay there during the Carnival period and try all the specialties.